Not every house includes a large, expansive kitchen featured across home remodeling magazines. An experienced architect can help you identify creative ways to maximize space in one of the most popular rooms of your home. 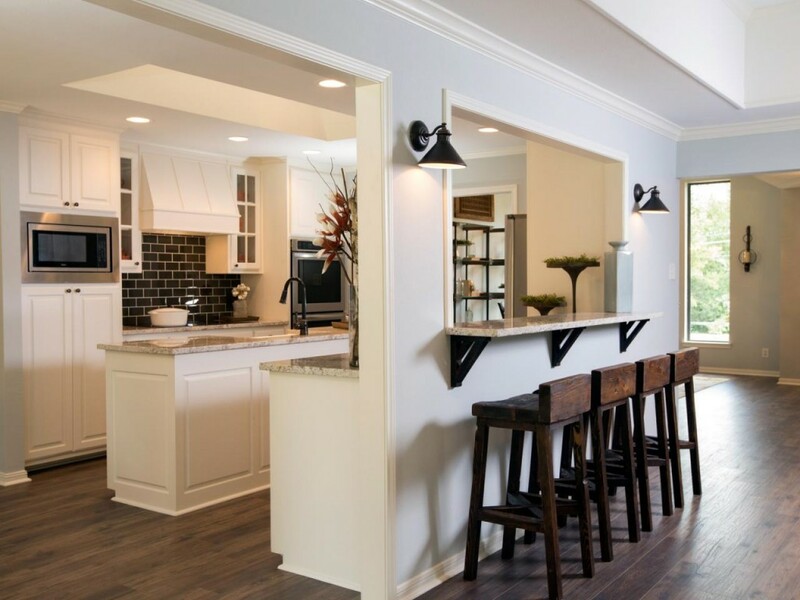 Here are three kitchen remodeling ideas to consider. Removing doors, walls and visual barriers creates openness and additional workspace in your kitchen. If removing a wall isn’t possible, consider cutting out an opening in a non-load bearing wall. In addition to opening the space, the cutout can be functionally useful by serving as a breakfast bar. 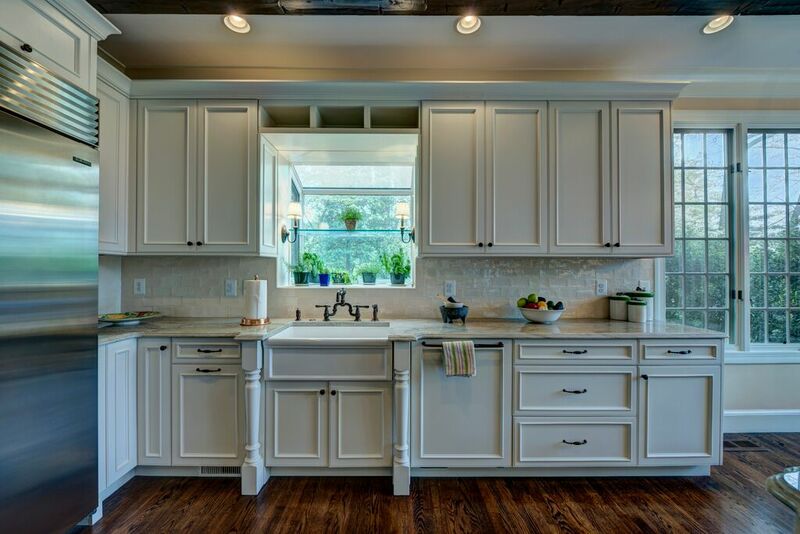 A top homeowner goal in most remodeling projects, especially kitchen remodels, is achieving more storage. A combination of strategically designed oversized pantries and narrow pantries can easily provide more storage in your kitchen. Islands and benches with built-in storage, and custom-sized cabinets and drawers, also offer space for storing your cooking and entertaining essentials (ask us about our secret for increasing drawer space by 15%!). 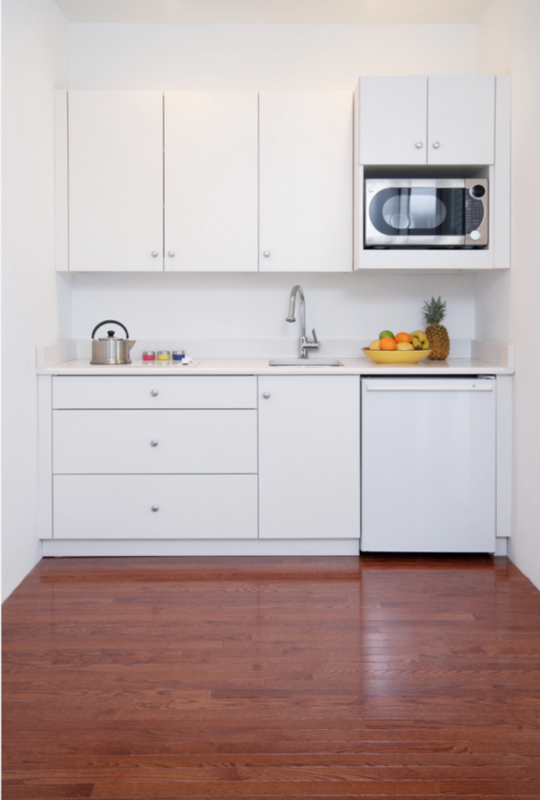 Consider downsizing your appliances, built-in appliances or combination appliances to preserve countertop space. All-in-one kitchenettes are now available for vacation homes, guest cottages, and in-law/au pair suites where space is tight. An innovation in modern kitchens is sink covers. Covers for undermount sinks can be used as cutting boards and strainers, and to create divided workspaces. Integrated sink cutting boards extend your work surface and act as a sink cover when needed (hide those dirty dishes!). 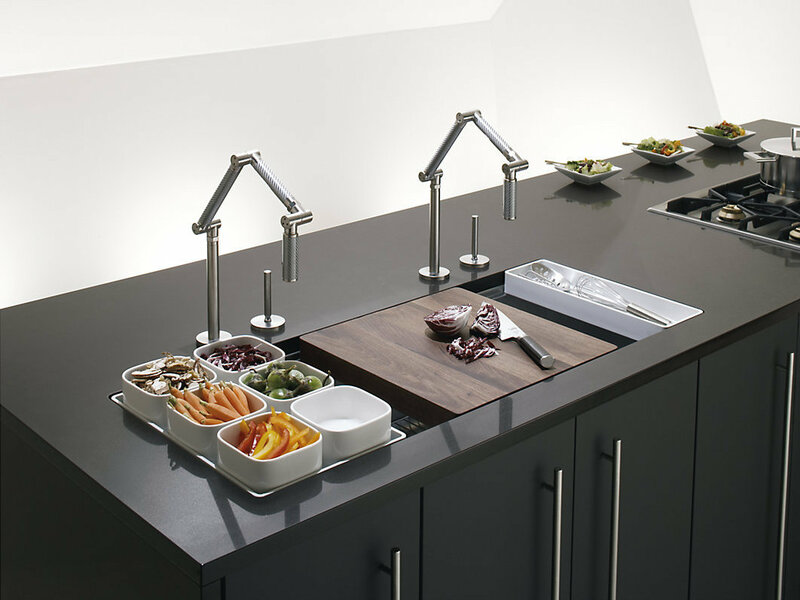 Elegant Stages sink by Kohler Co.
Want more ideas for your next kitchen remodeling project? Check out our latest video Top 2016 Kitchen Remodeling & Design Trends and our blog post, Achieve the Luxury Kitchen of Your Dreams. Or, give us a call at 703-255-9861 to discuss ideas for maximizing space in your home.